(RNS) — As a growing number of evangelical Christian leaders are working to improve Christian-Muslim relations, a new online study finds that more than 3 in 4 U.S. evangelicals say they never or infrequently interact with Muslims. The national benchmark survey by the Foundation for Ethnic Understanding — which conducted online interviews with 500 self-identified Muslims and 500 self-identified evangelicals in early January — suggests that an overlap in religious values between the two faith groups is obscured by a lack of understanding. 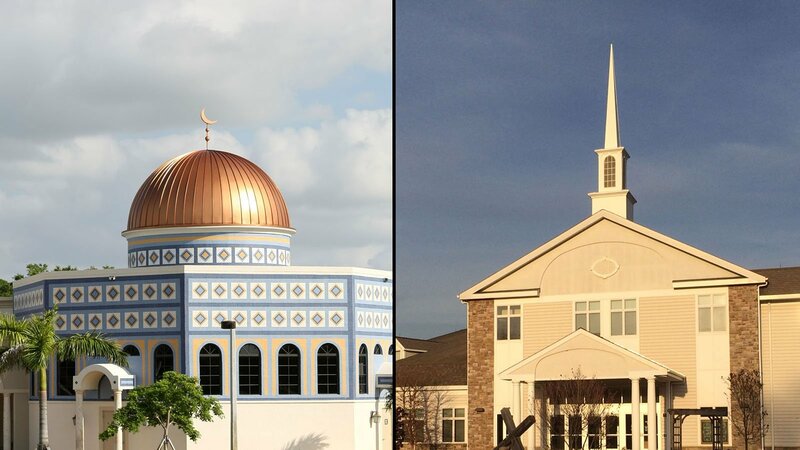 Rabbi Marc Schneier, who heads the foundation, said he was surprised at the low number of evangelical Christians — 22 percent — who said they interact with Muslims at least somewhat frequently and that they believe the interaction has fostered better understanding between the groups. In contrast, 53 percent of Muslims said the same for evangelicals. In addition, the poll’s open-ended questions, which weren’t released with the survey results, showed that many evangelicals were disinterested in knowing more about Islam, its practices and holidays, according to FFEU’s polling experts, pointing to an overall lack of engagement. Among the evangelicals surveyed, most showed low levels of familiarity with basic Islamic terminology. Only half said they were very or somewhat familiar with the holy month of Ramadan — about 3 percent incorrectly identified it as a Jewish term — and 9 percent were familiar with the holiday of Eid al-Fitr. Muslims tended to show more understanding of Christian terms, with 65 percent surveyed saying they were familiar with Lent and 77 percent saying the same of the Old Testament.